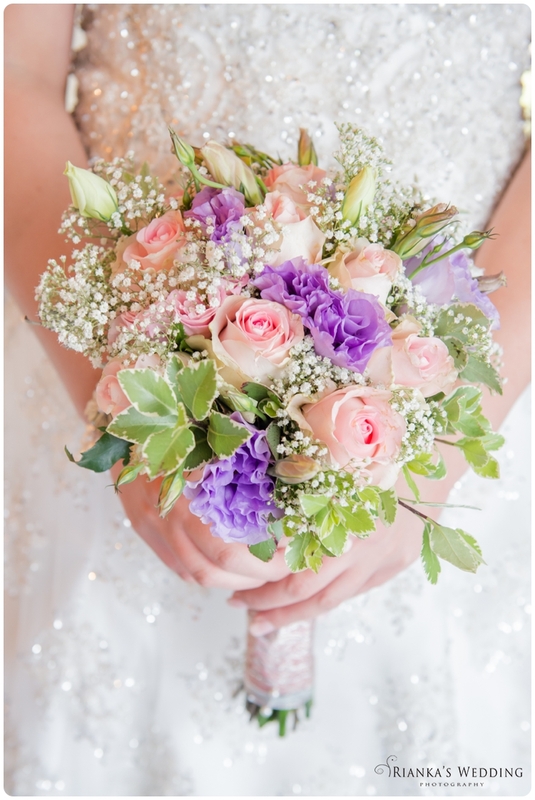 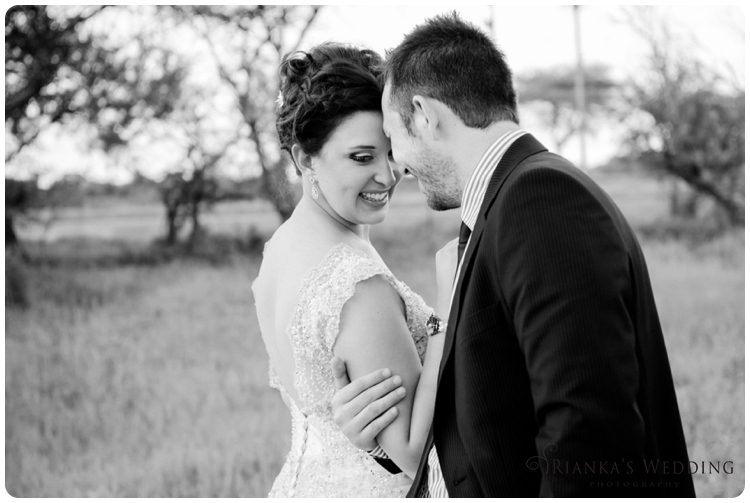 Happy Valentines Day to all our Brides, Engaged Couples and the in love one’s still to get married. 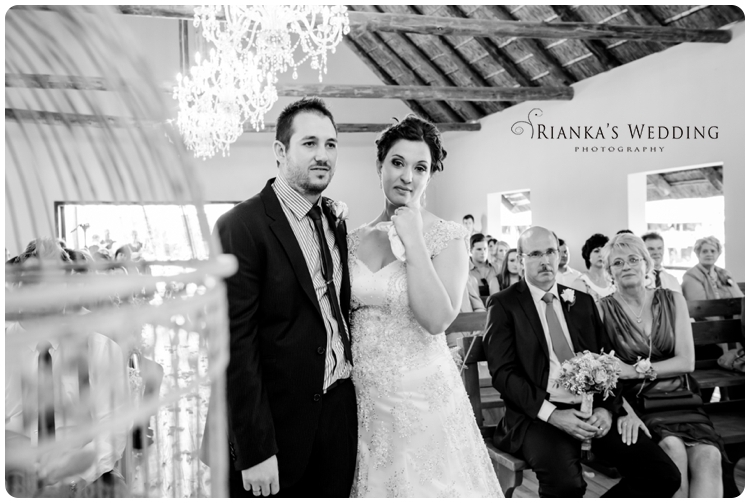 What an amazing wedding to blog on this day, seeing that it is the month of love, we would like to share the beautiful wedding of Anke & Henry. 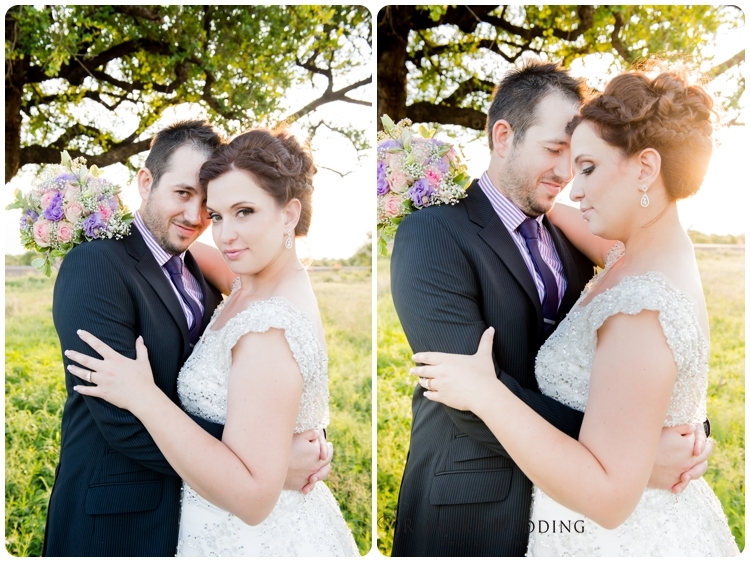 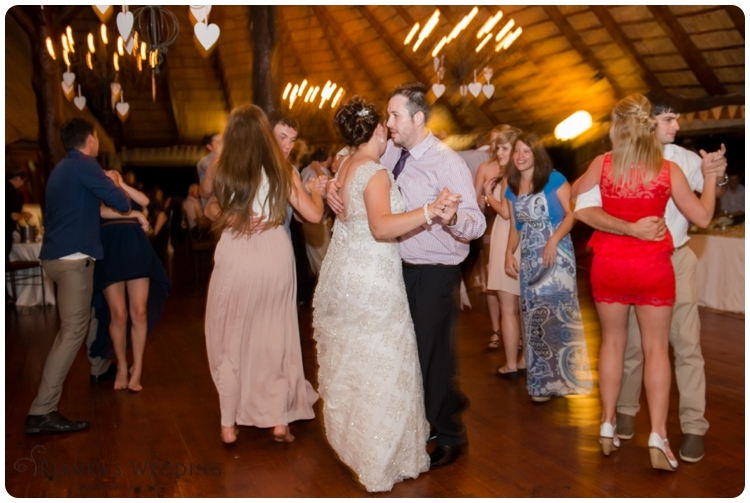 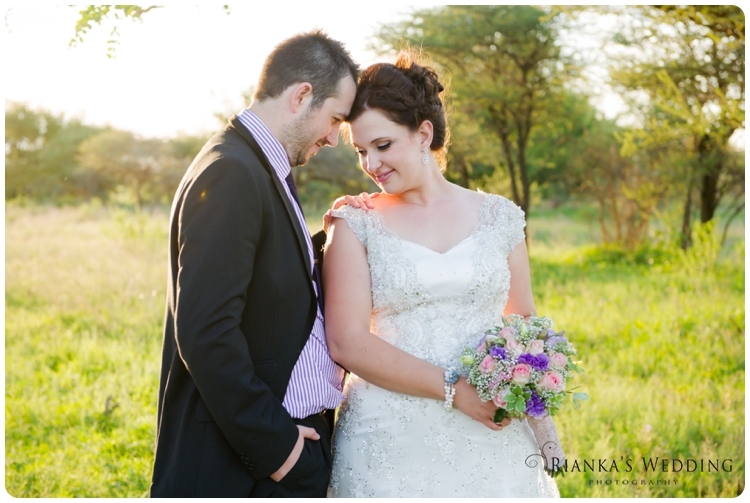 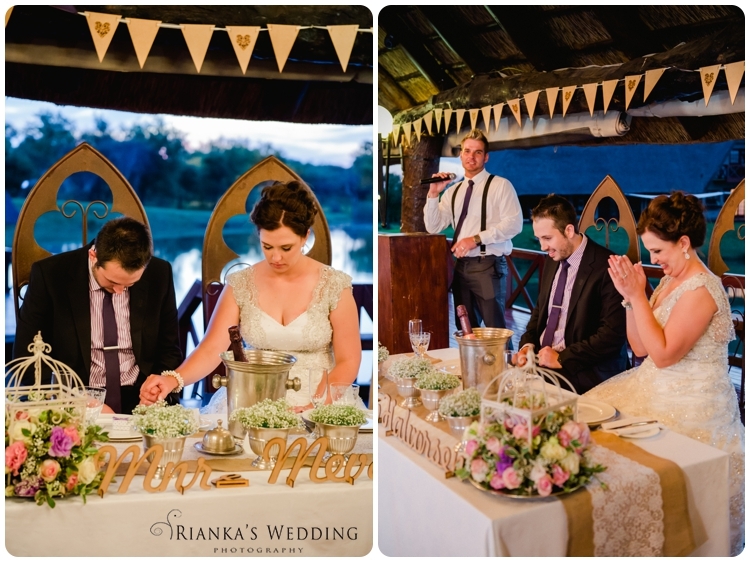 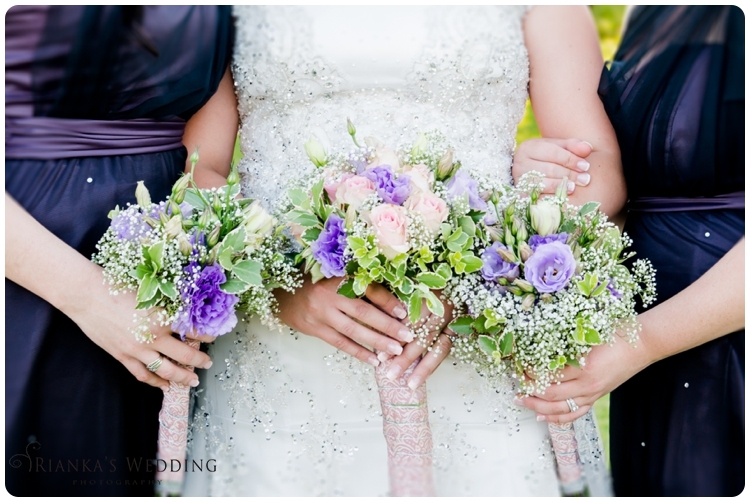 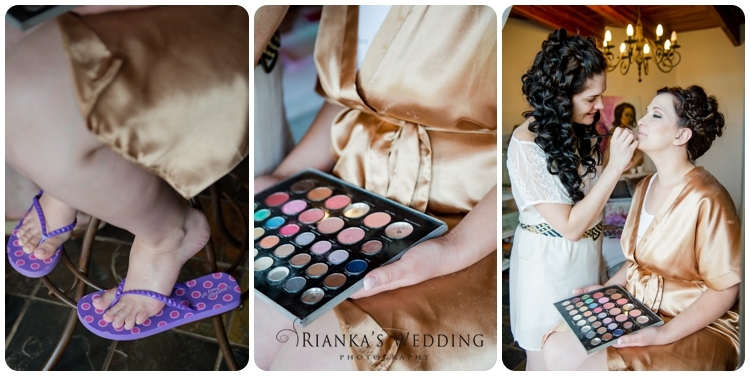 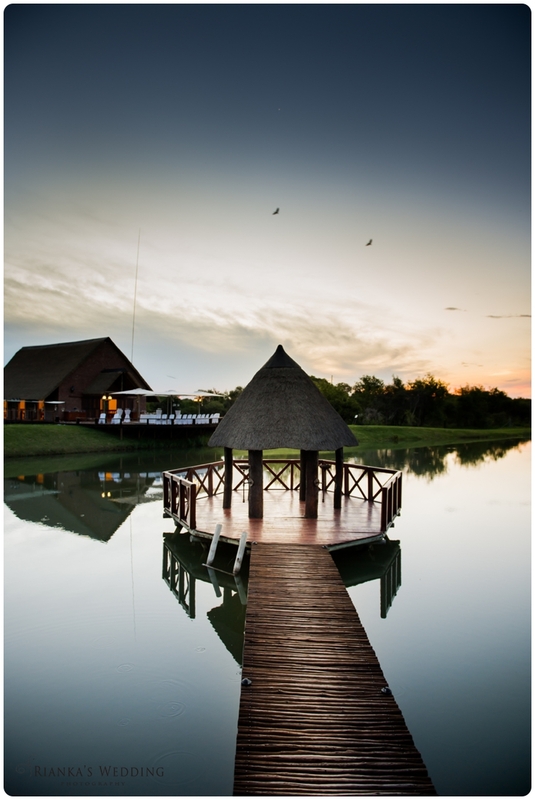 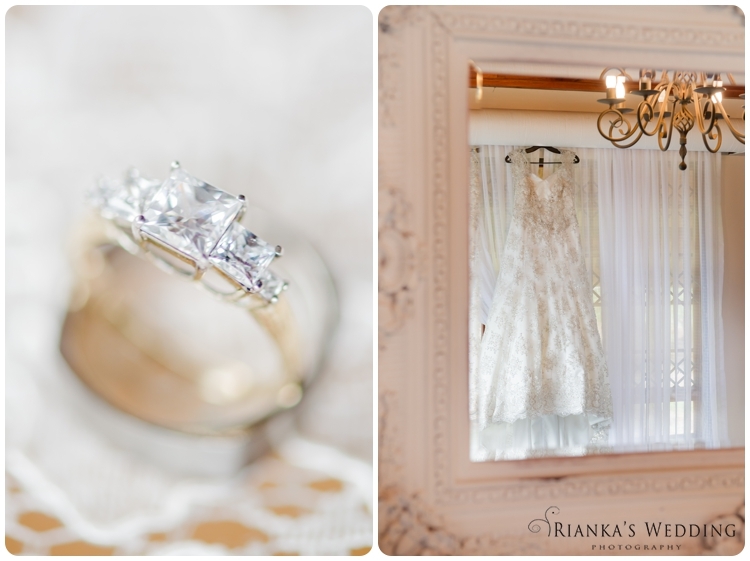 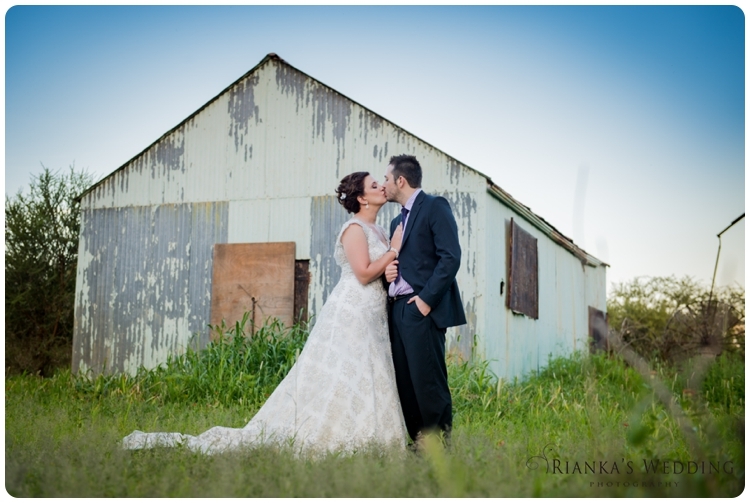 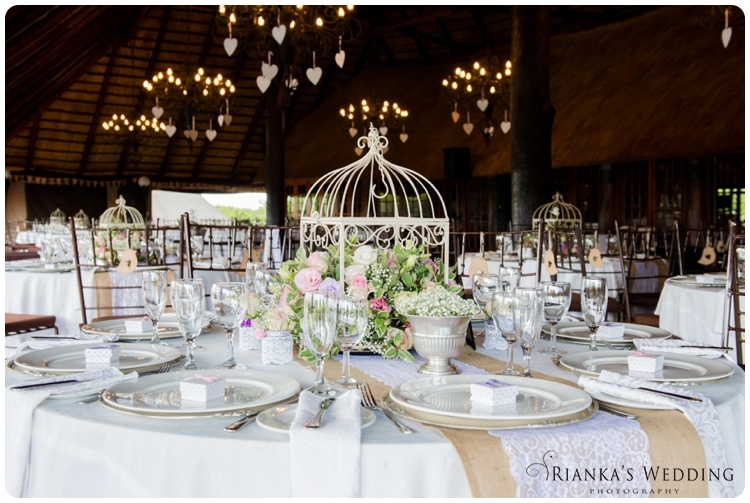 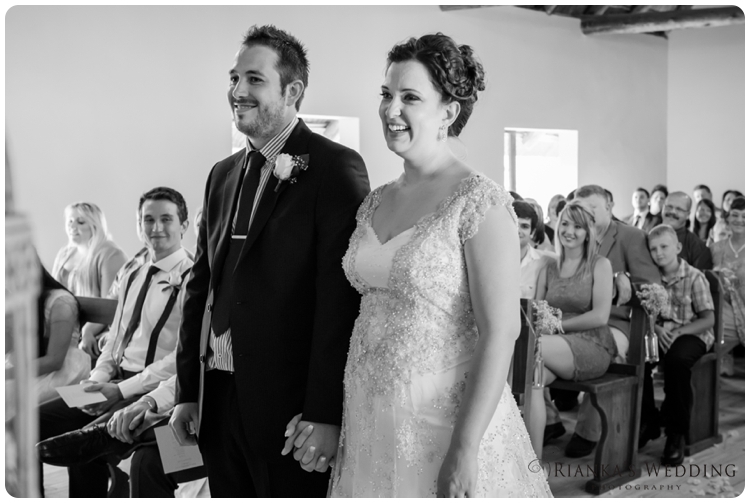 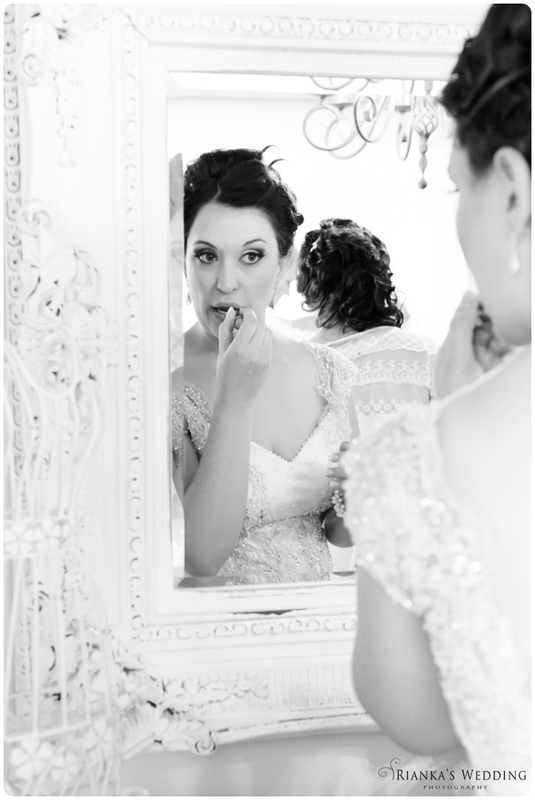 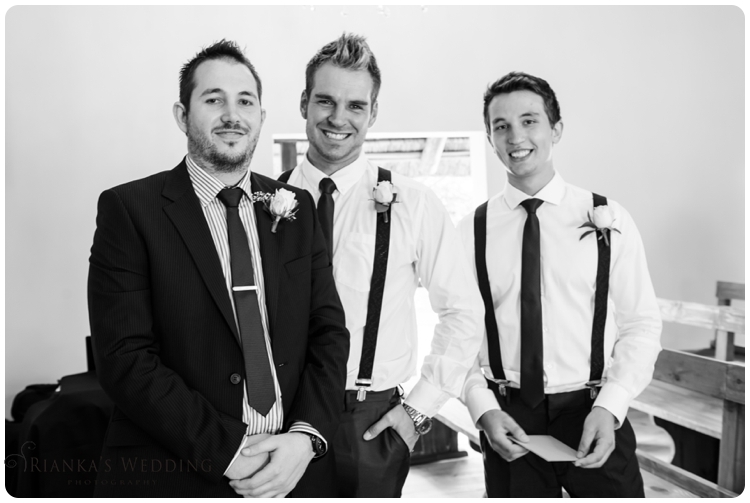 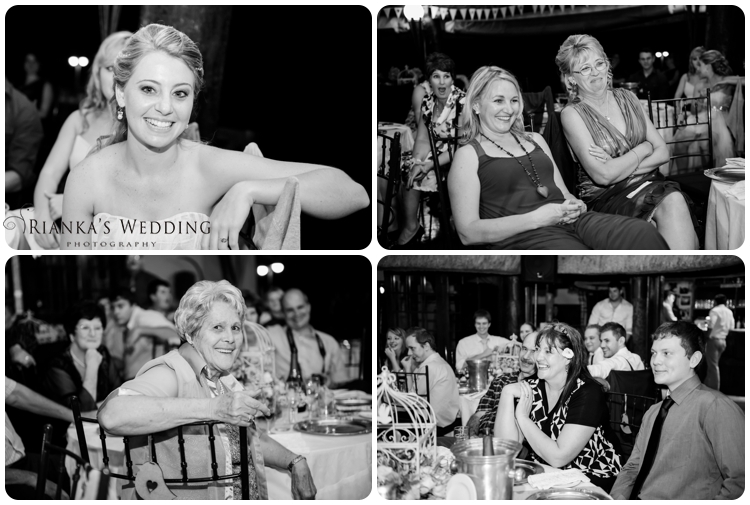 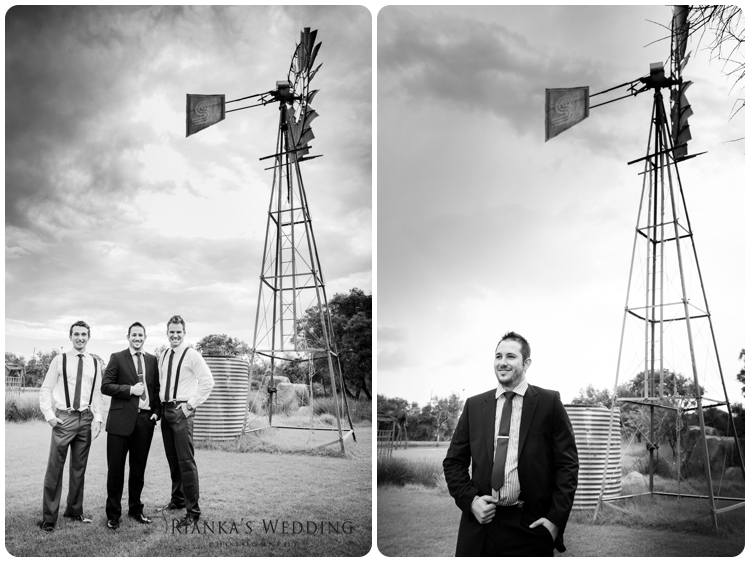 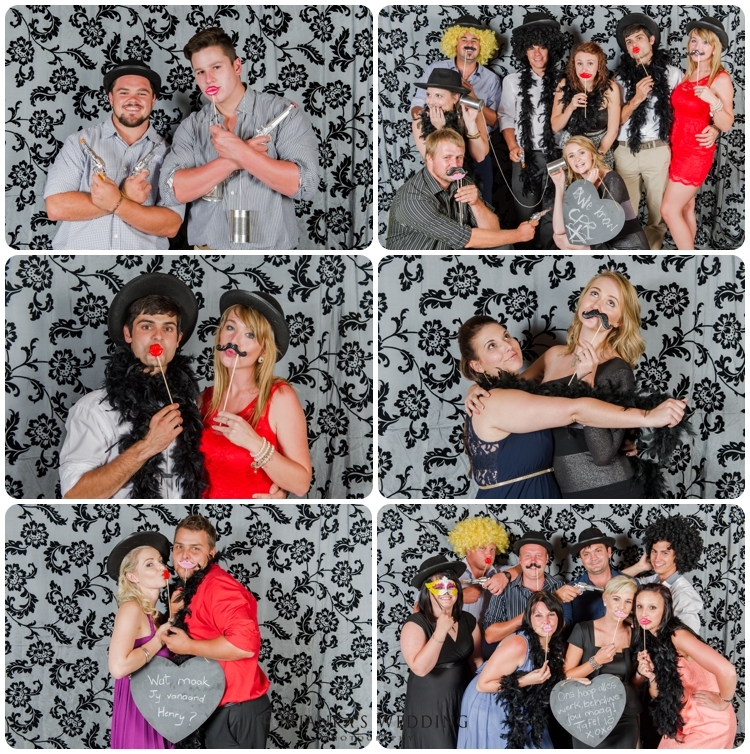 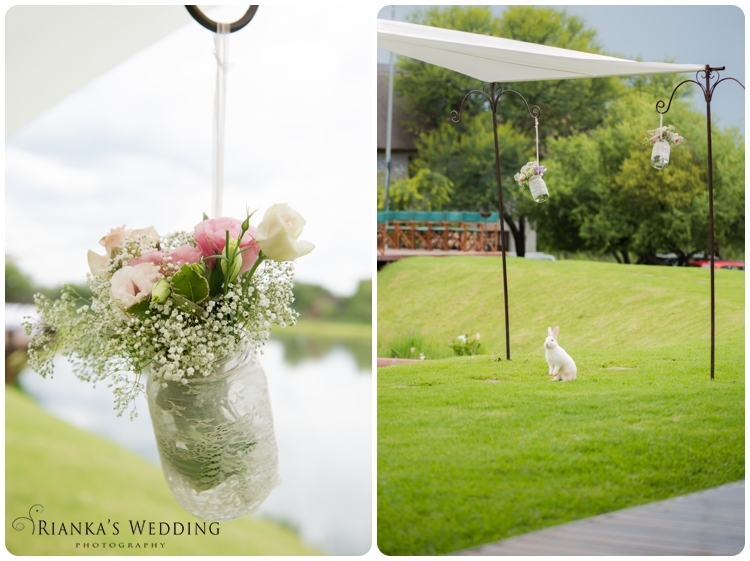 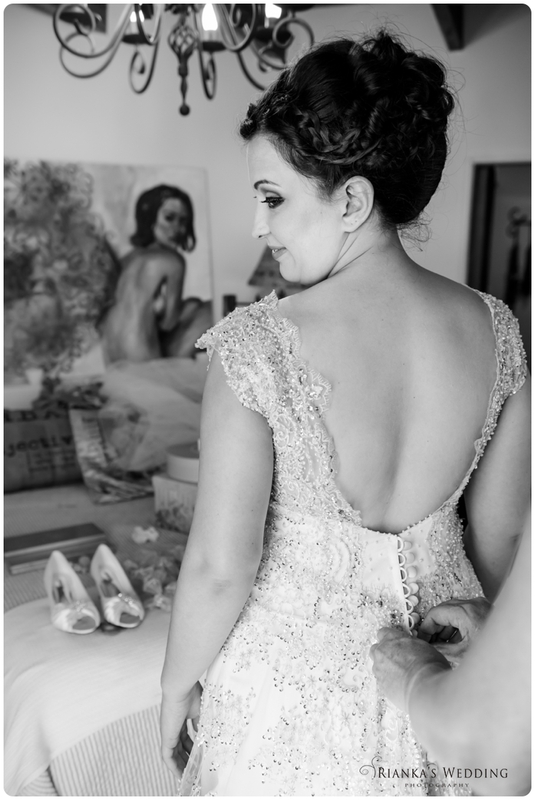 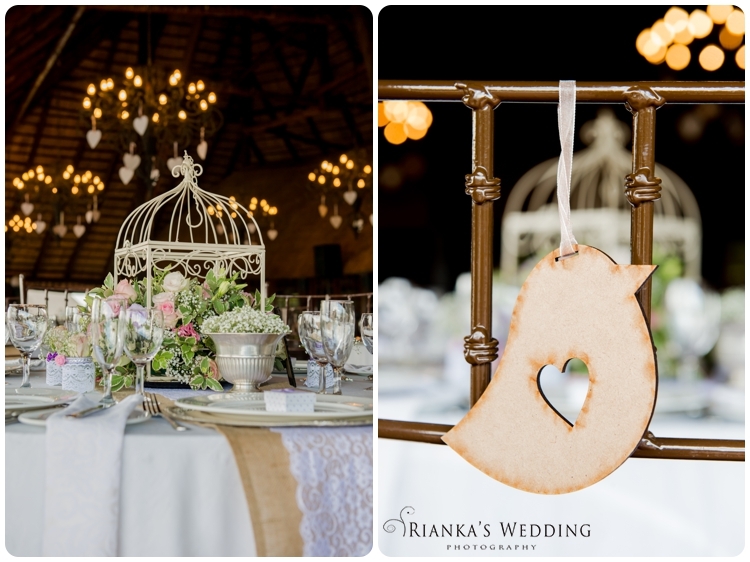 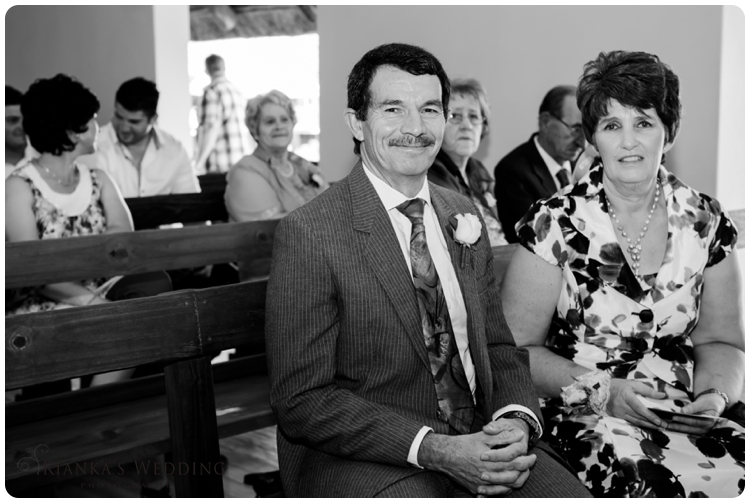 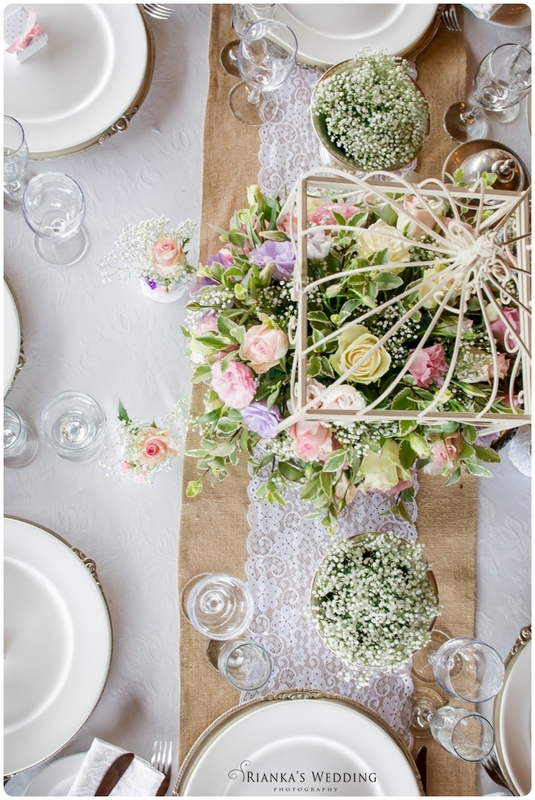 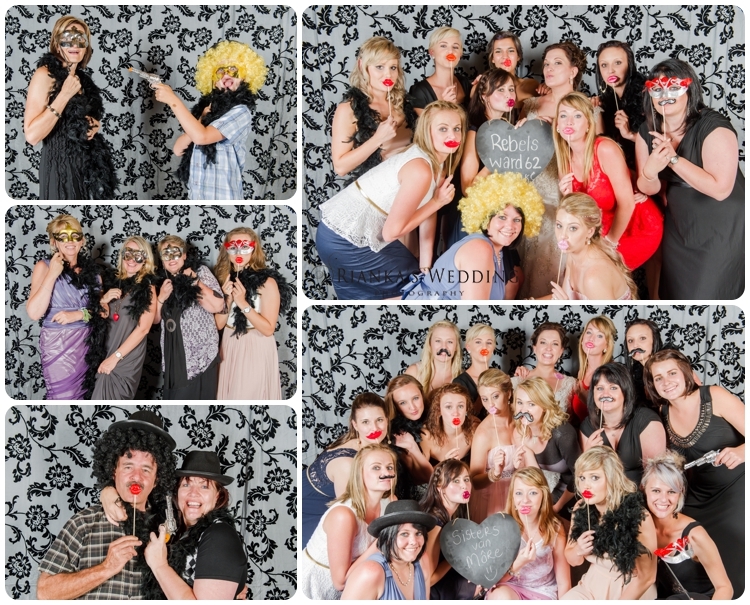 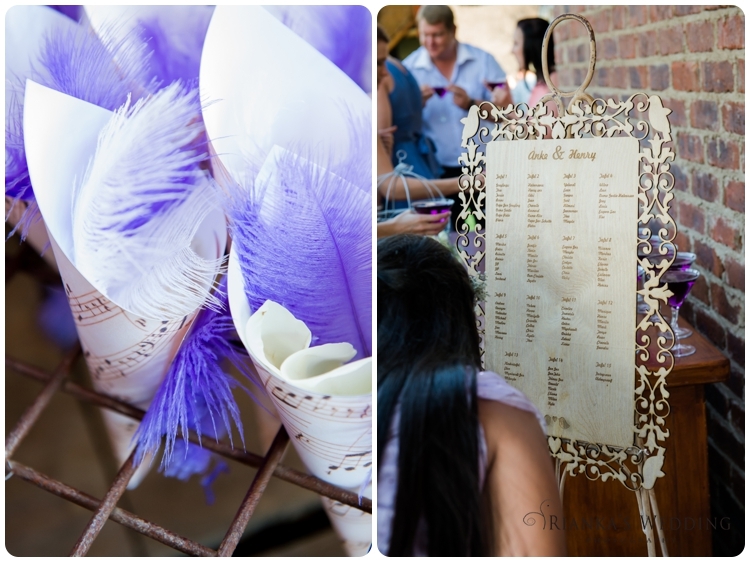 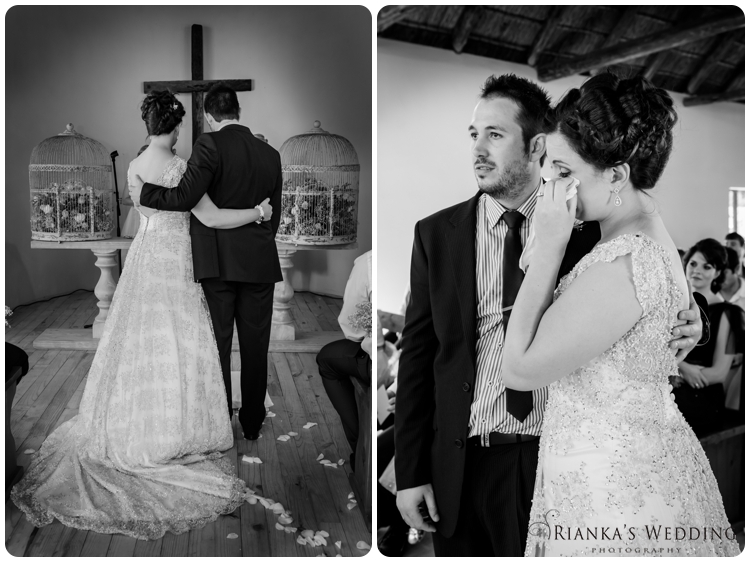 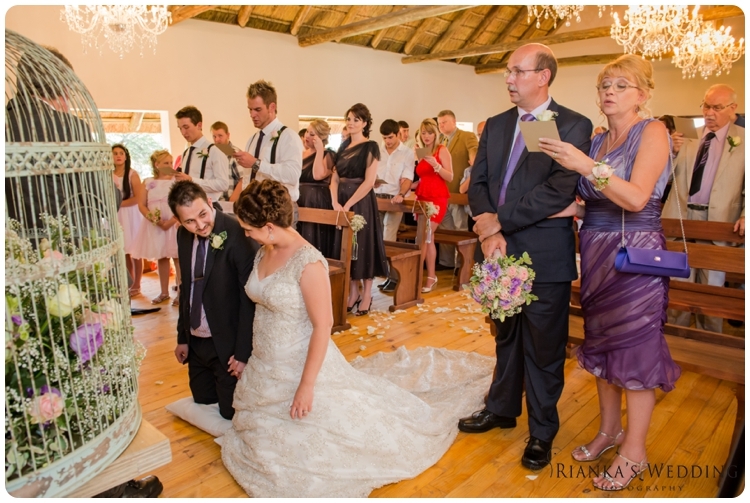 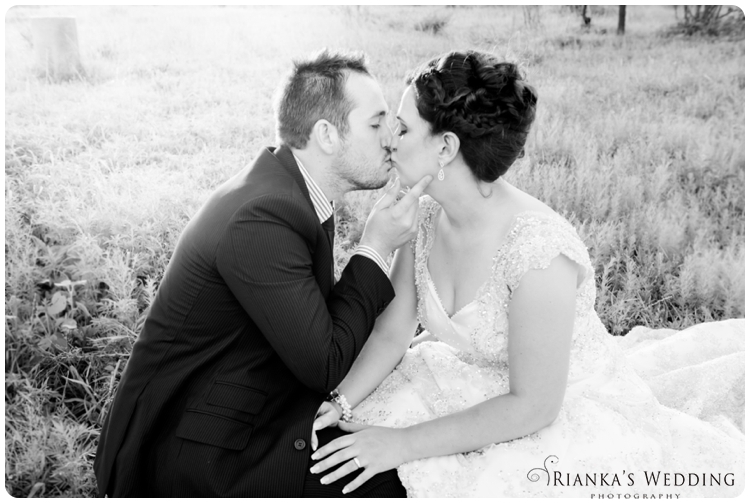 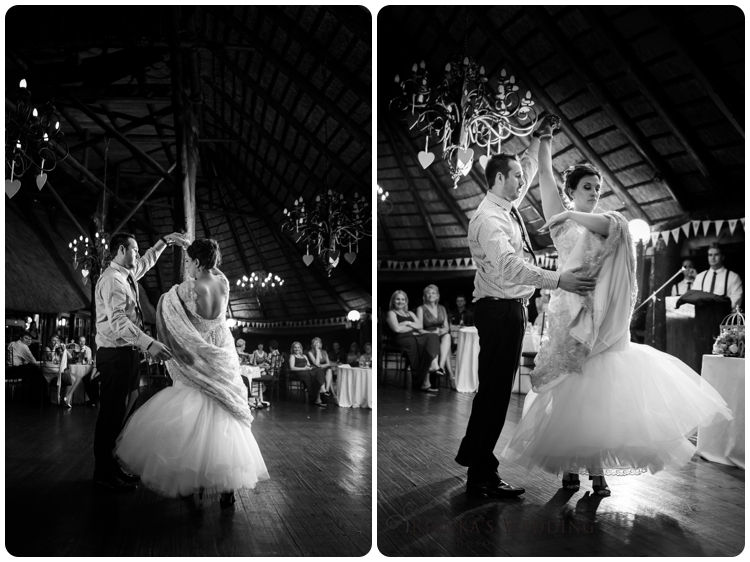 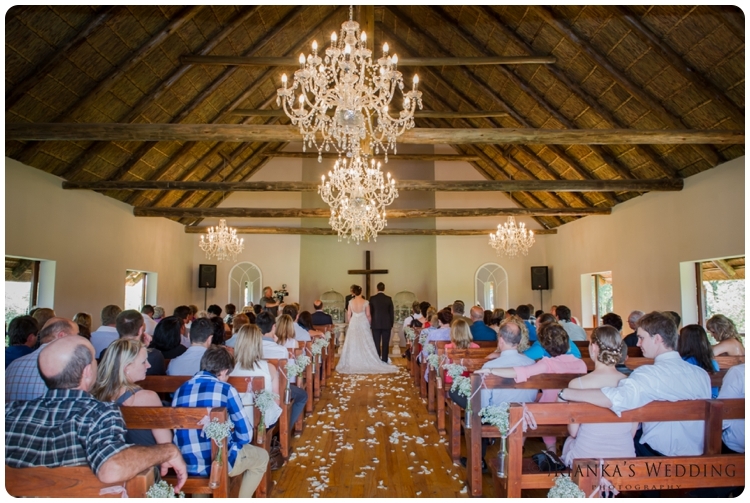 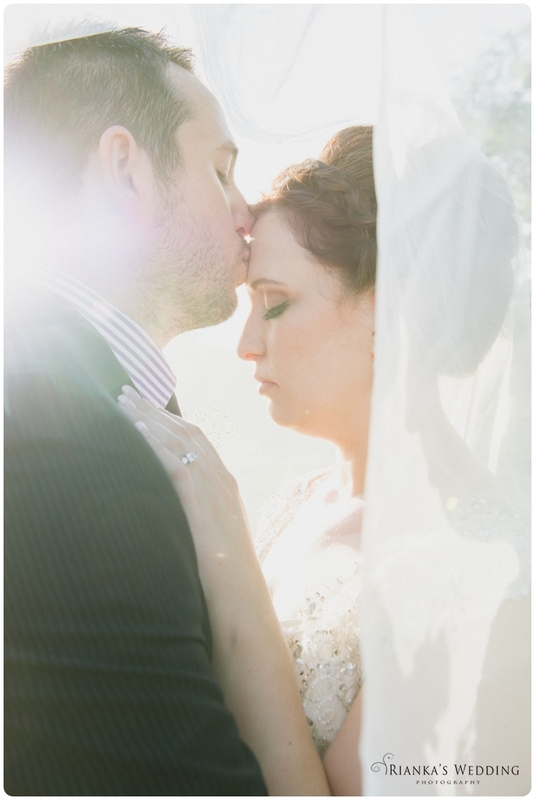 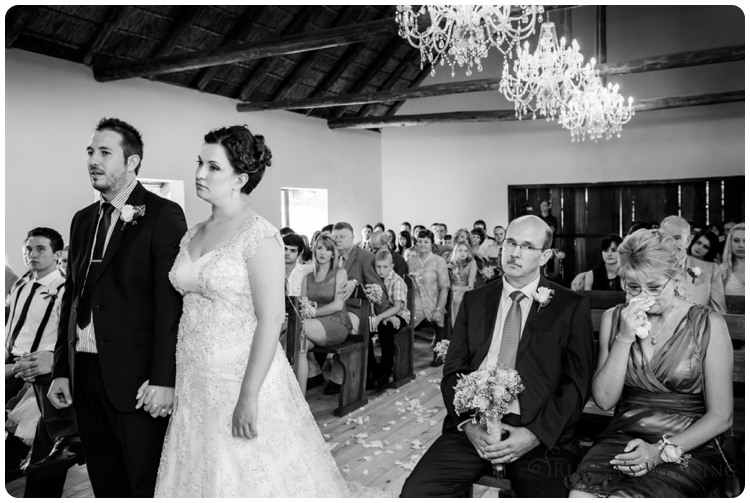 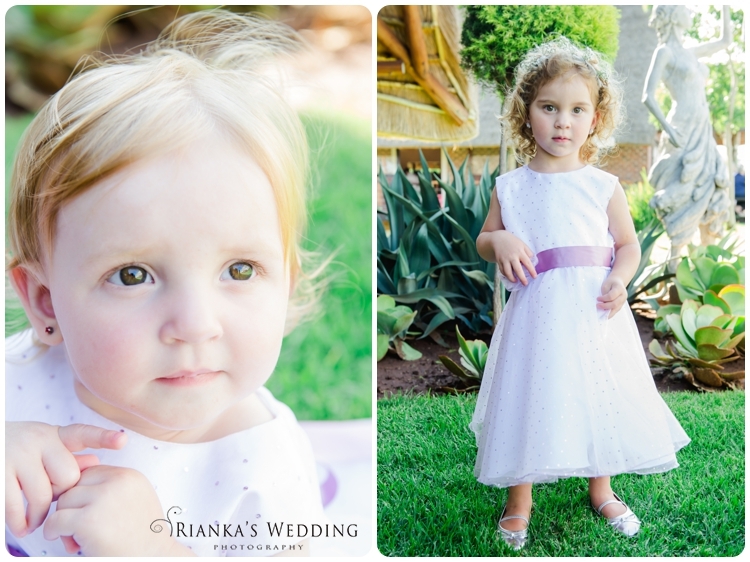 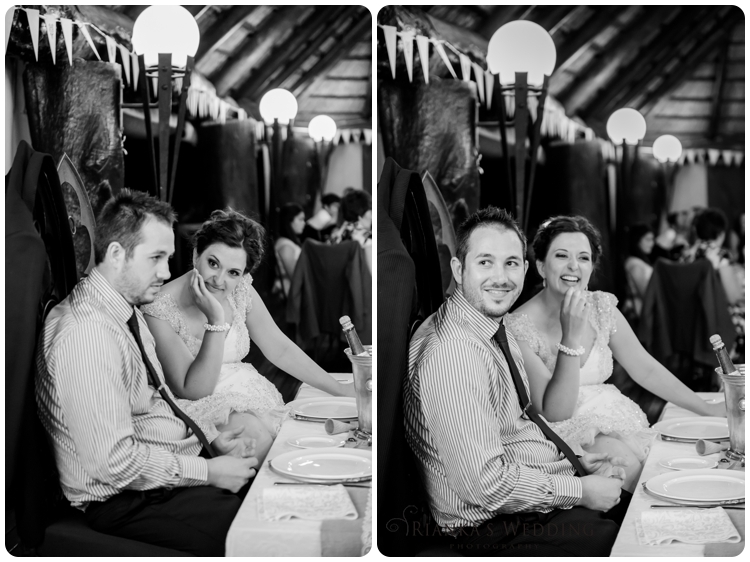 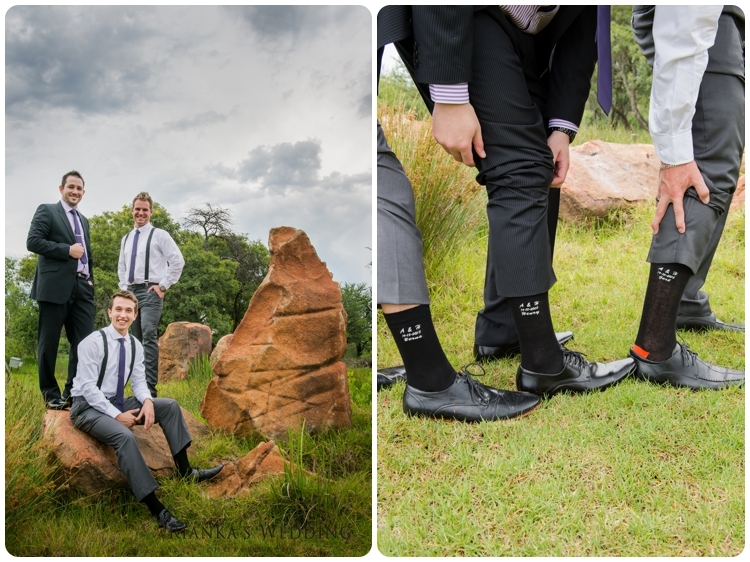 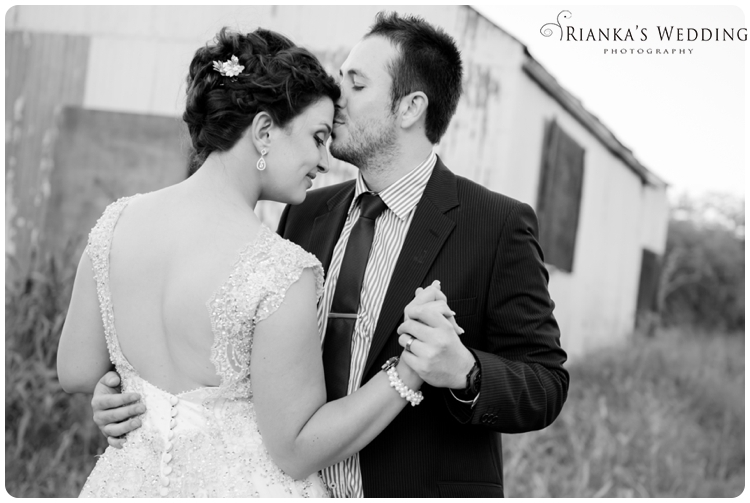 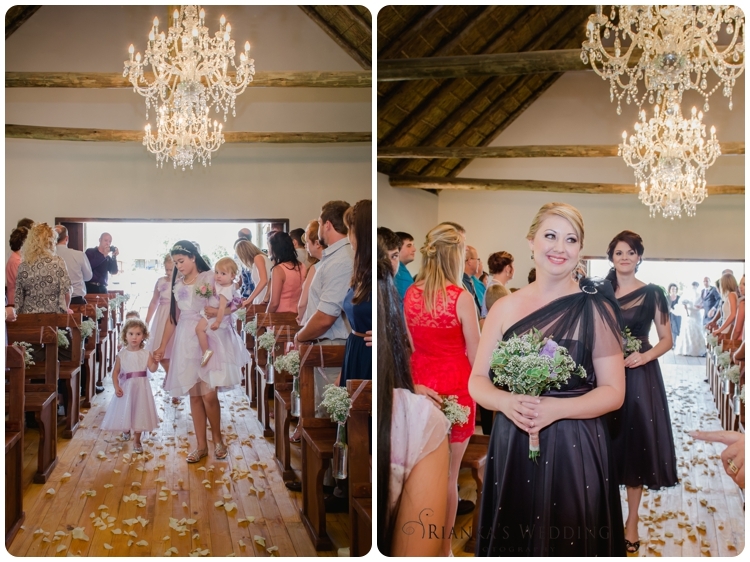 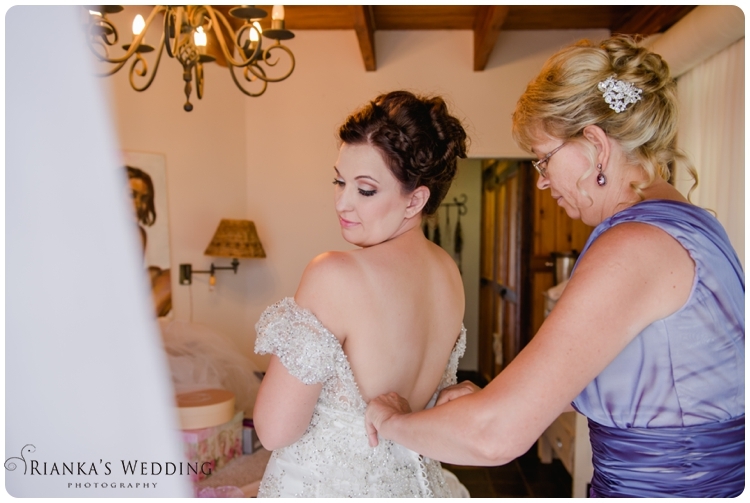 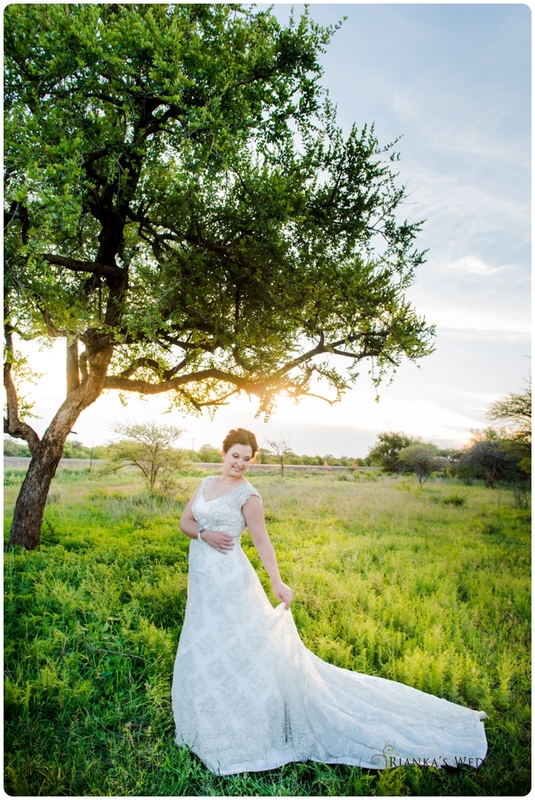 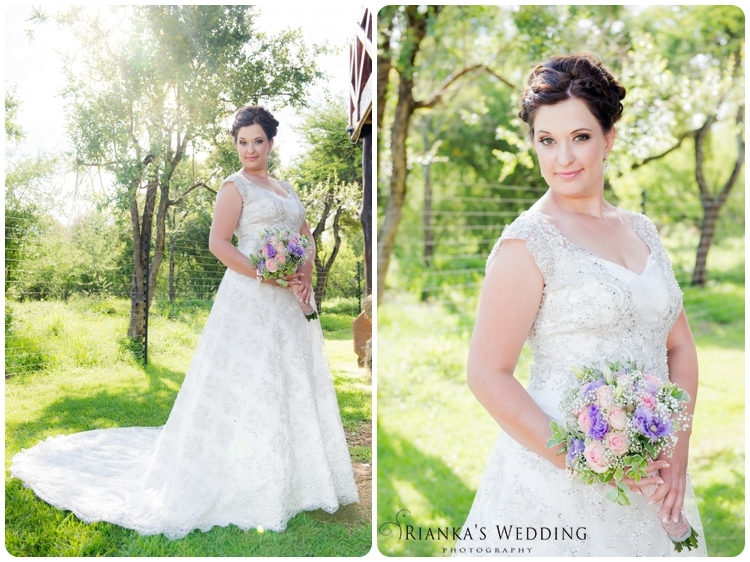 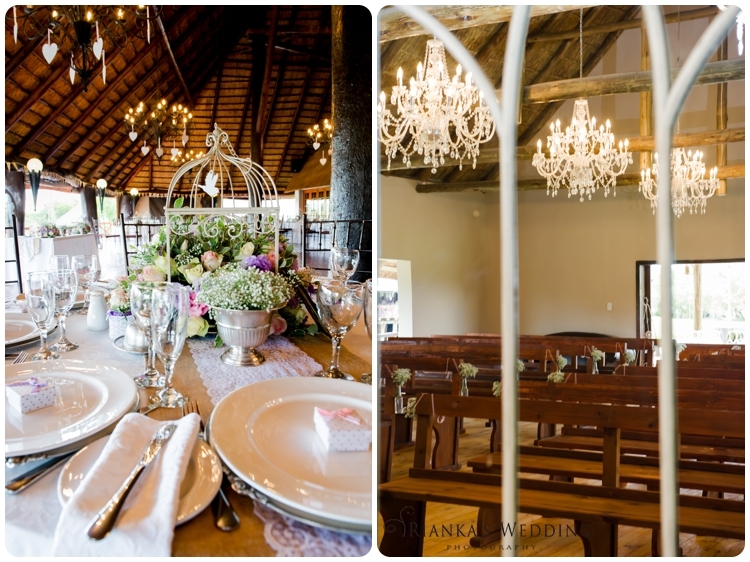 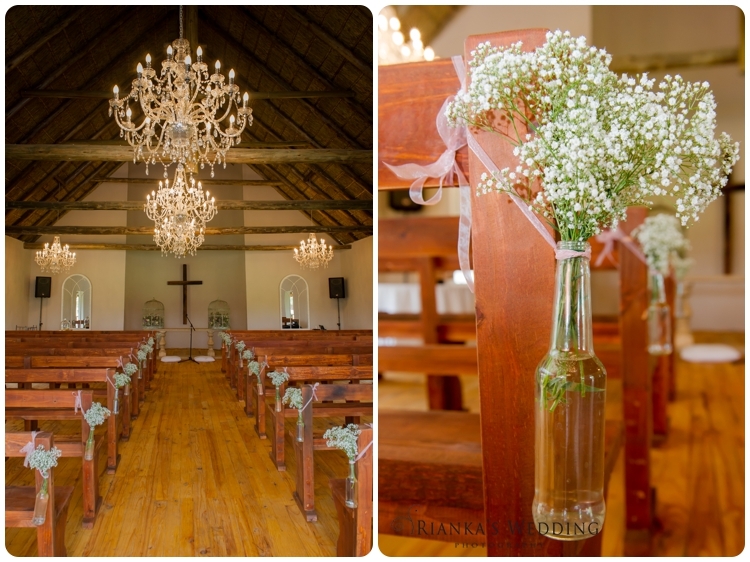 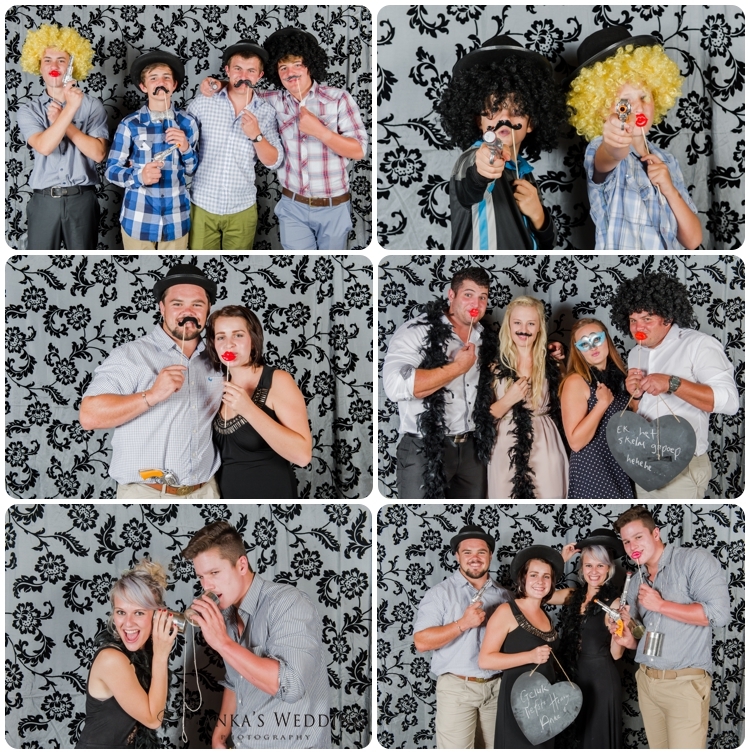 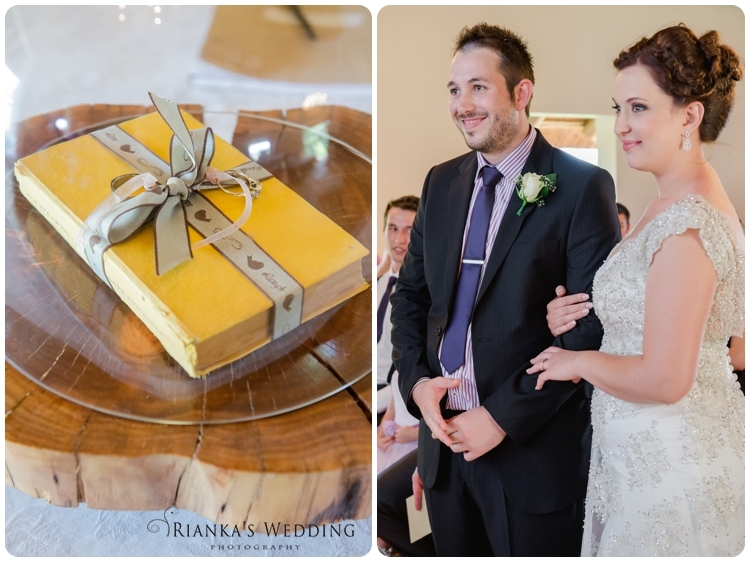 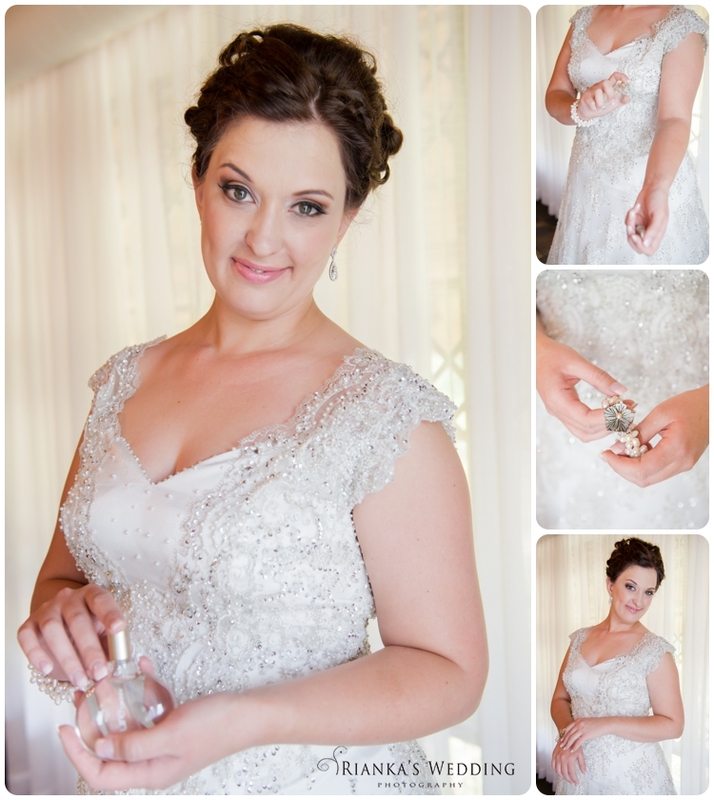 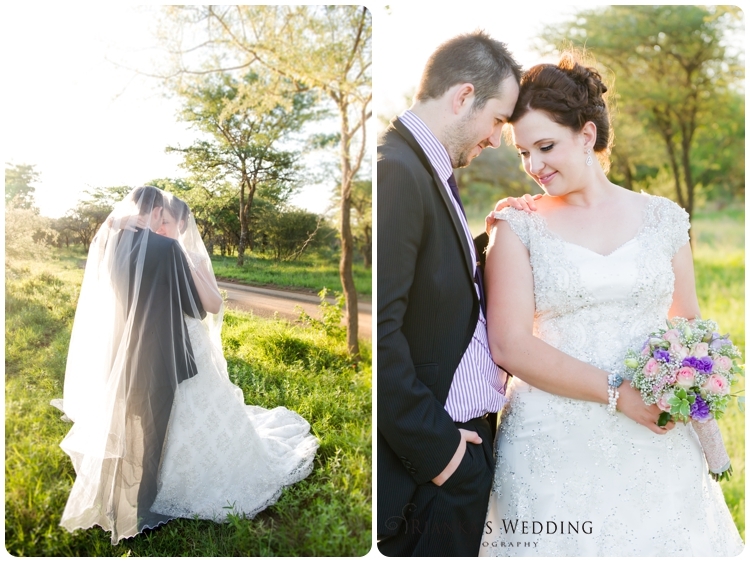 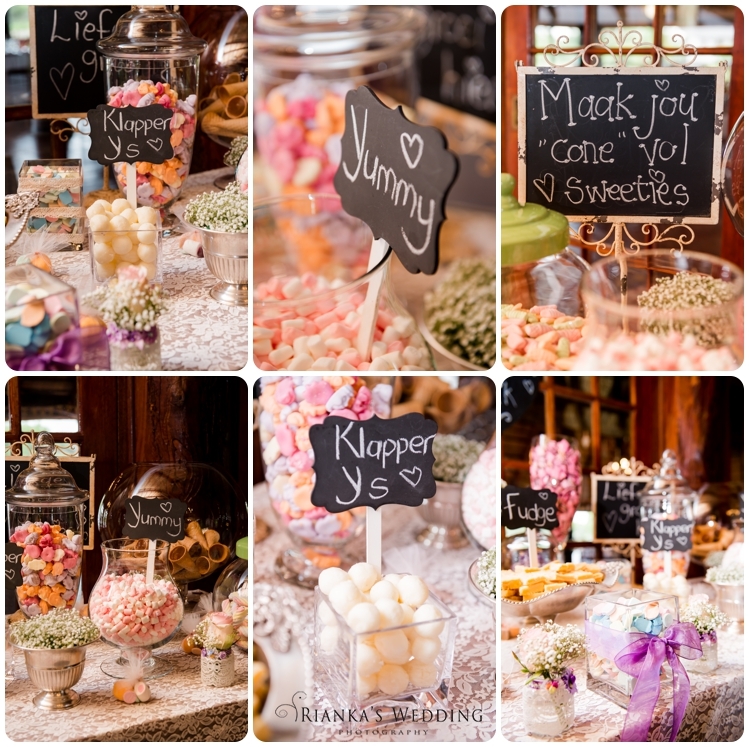 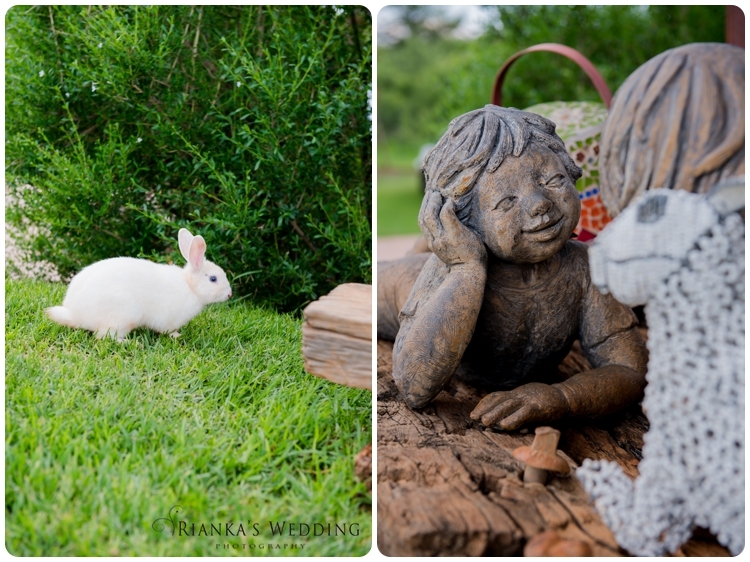 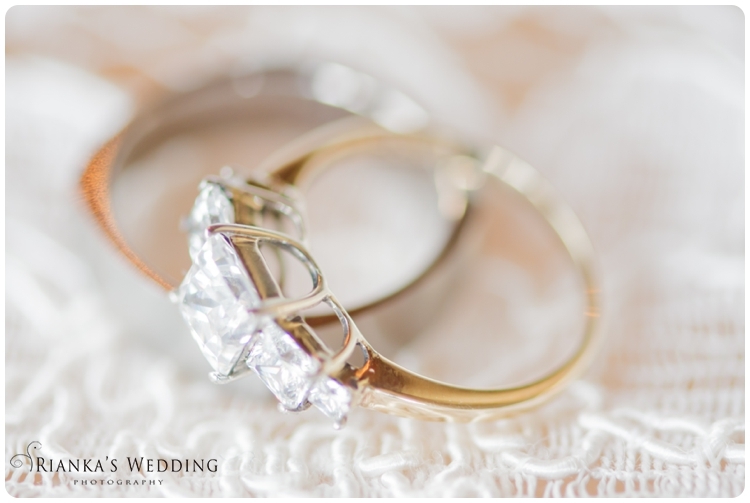 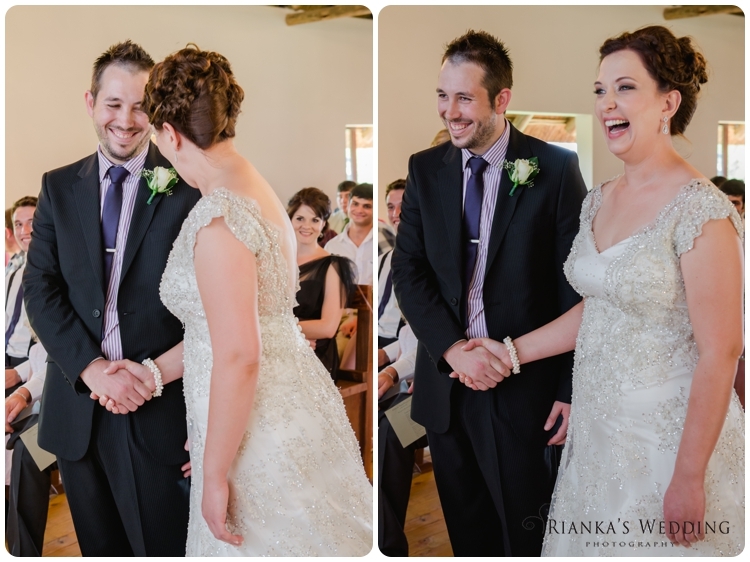 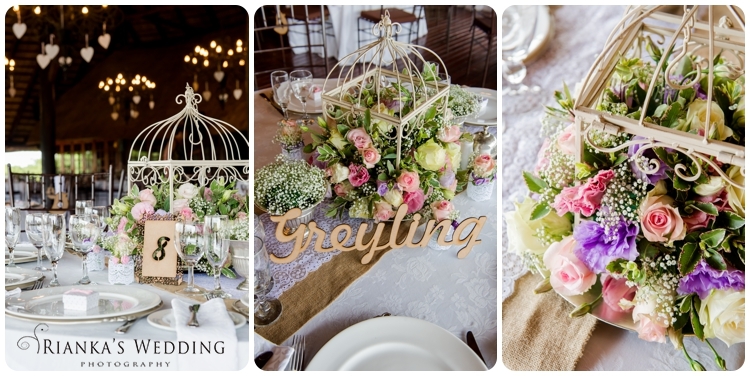 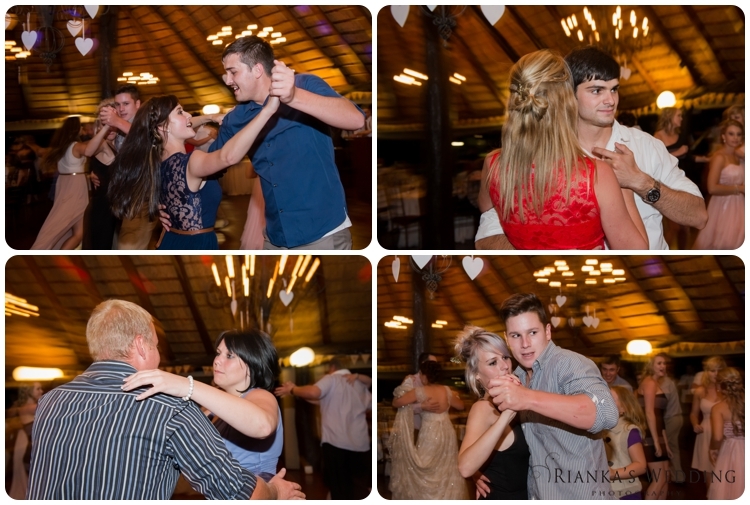 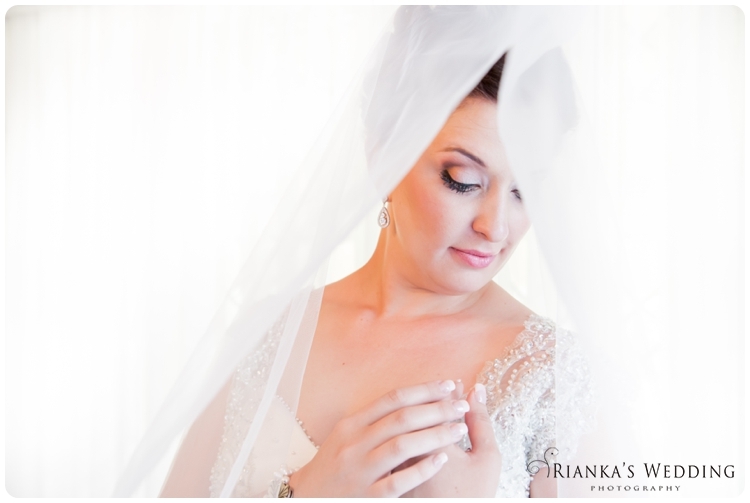 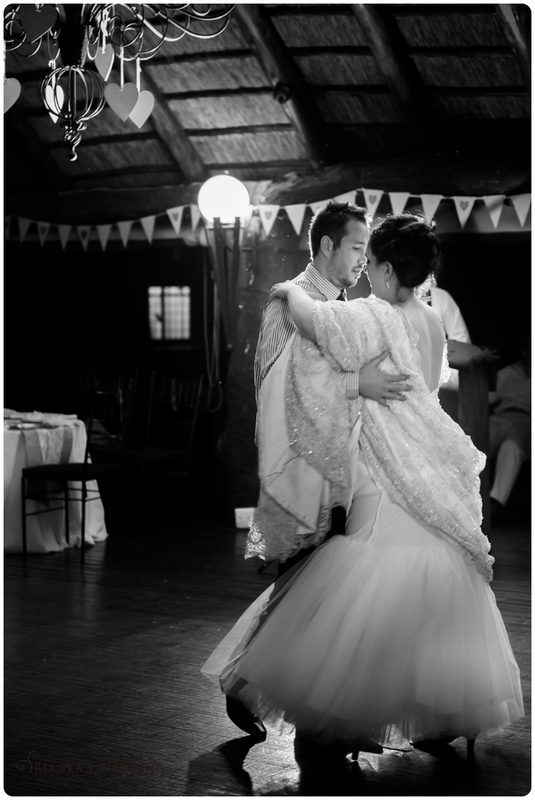 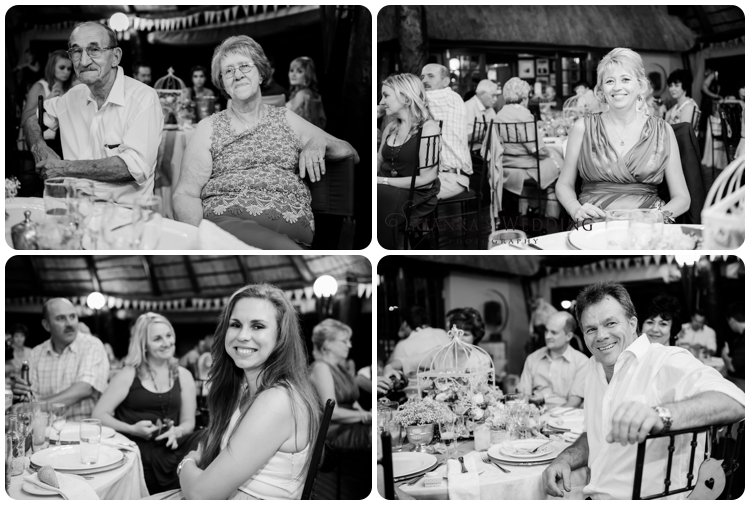 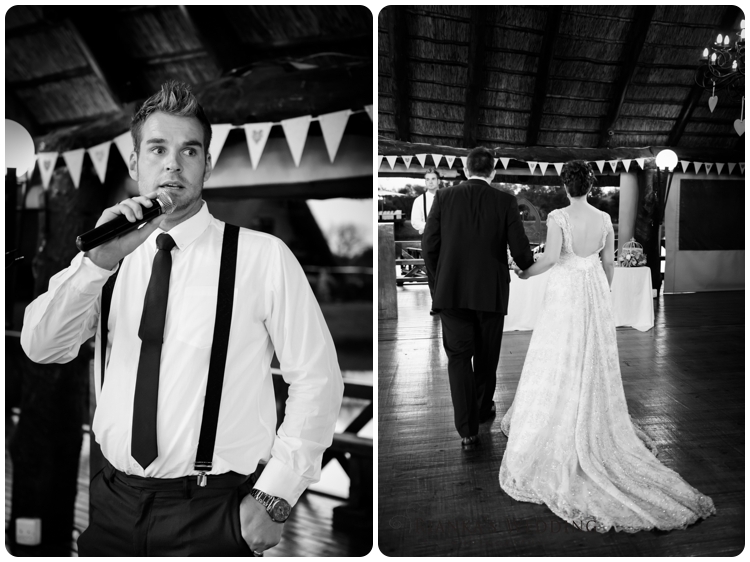 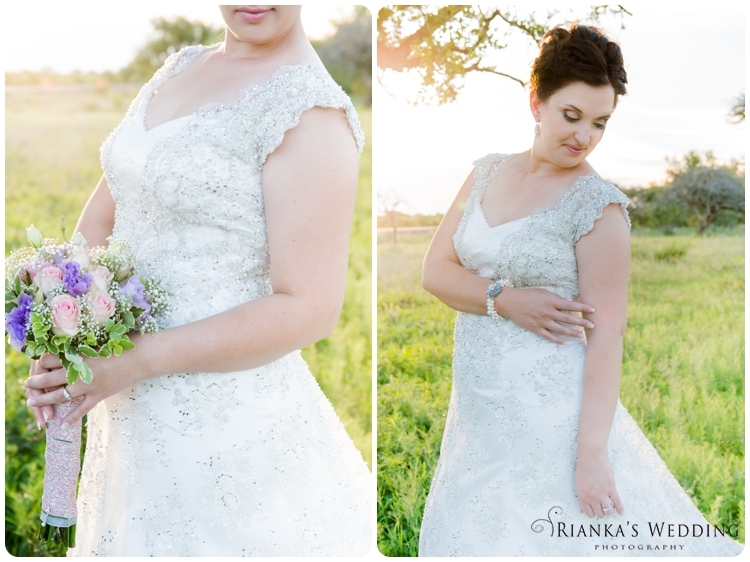 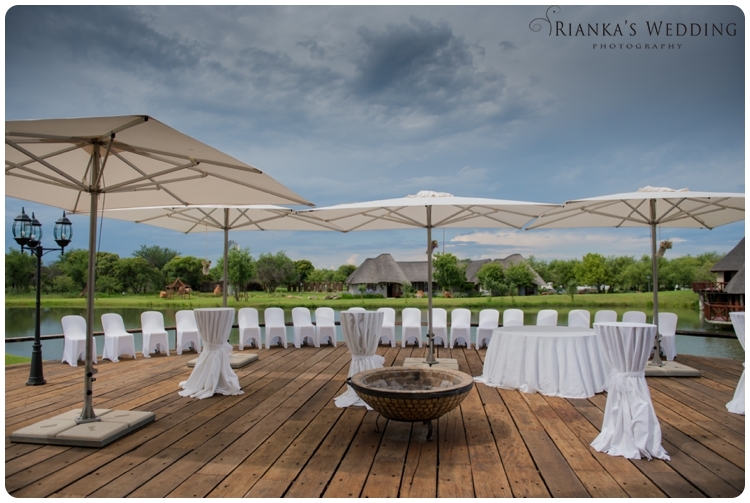 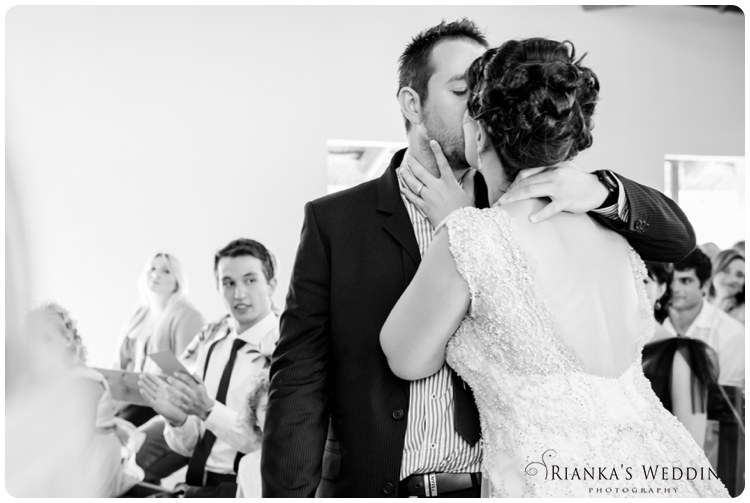 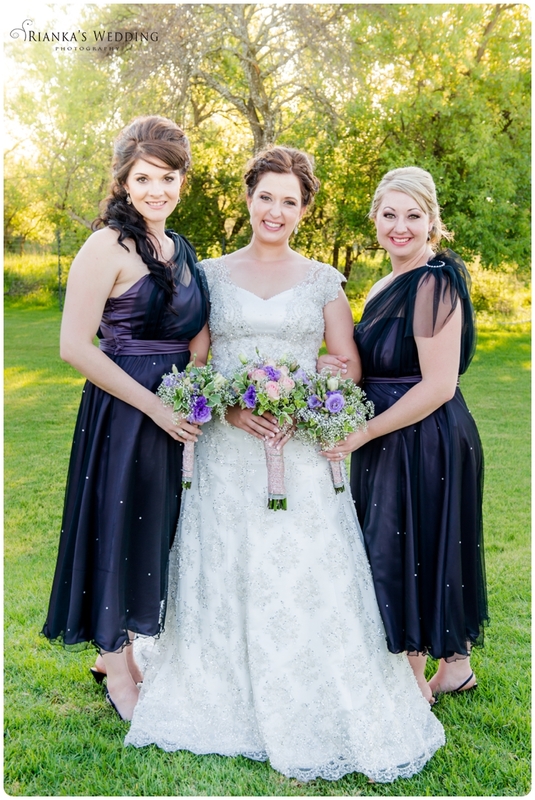 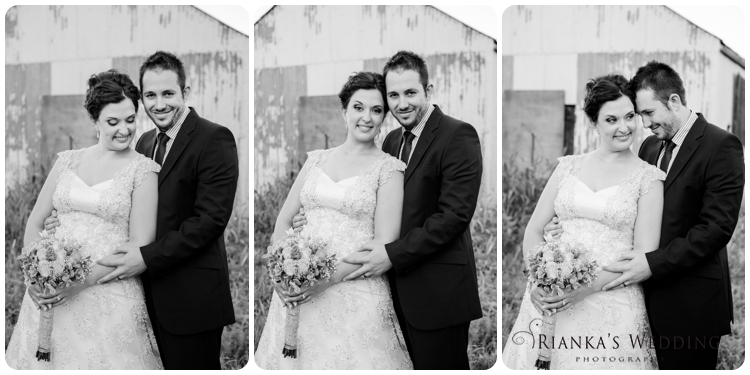 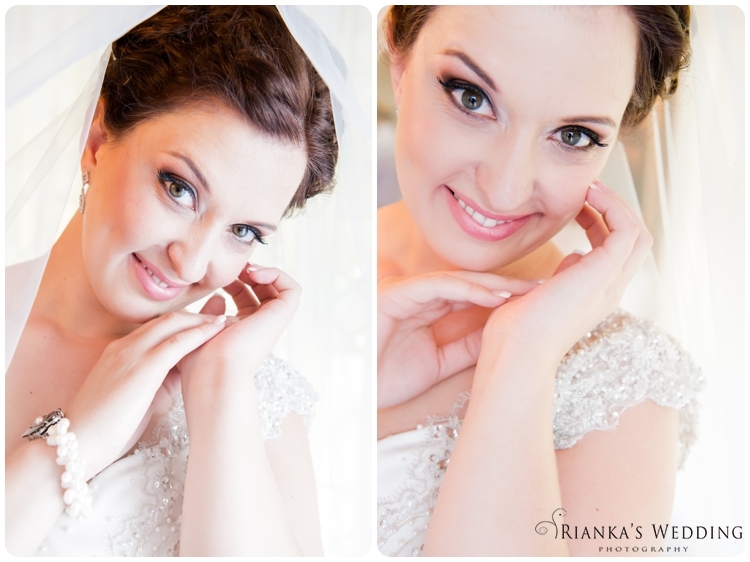 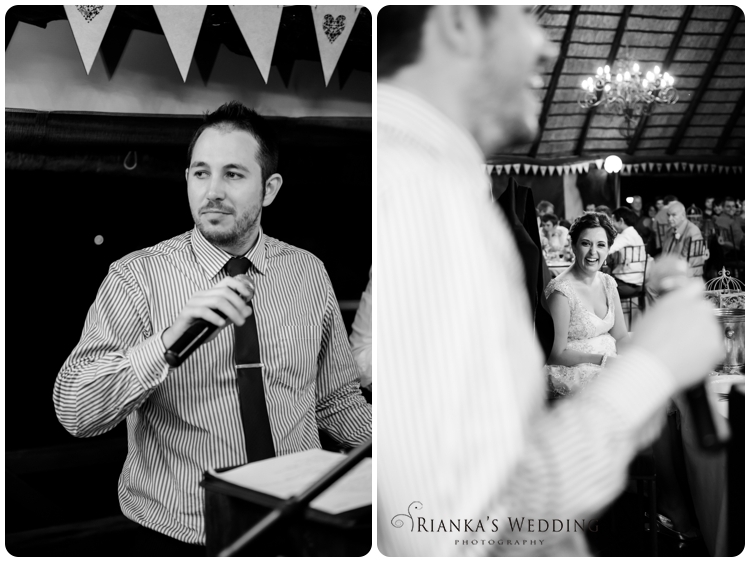 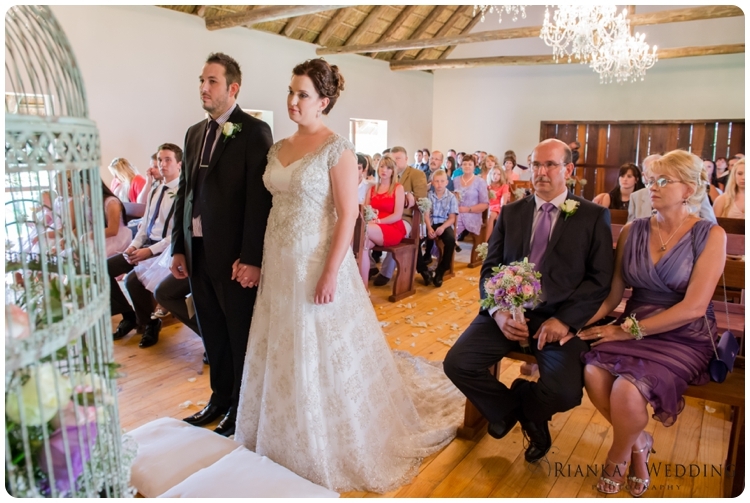 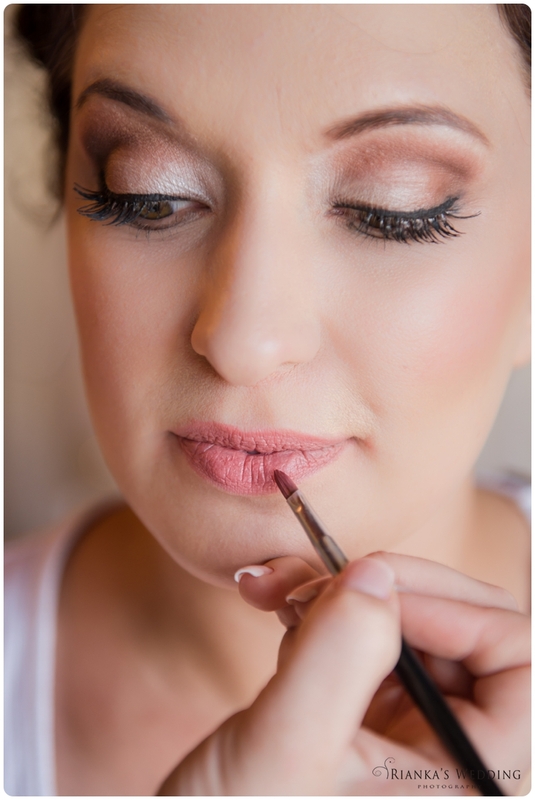 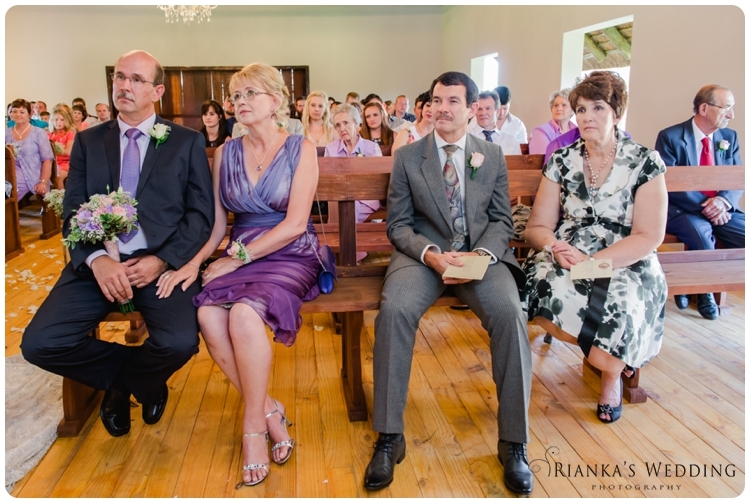 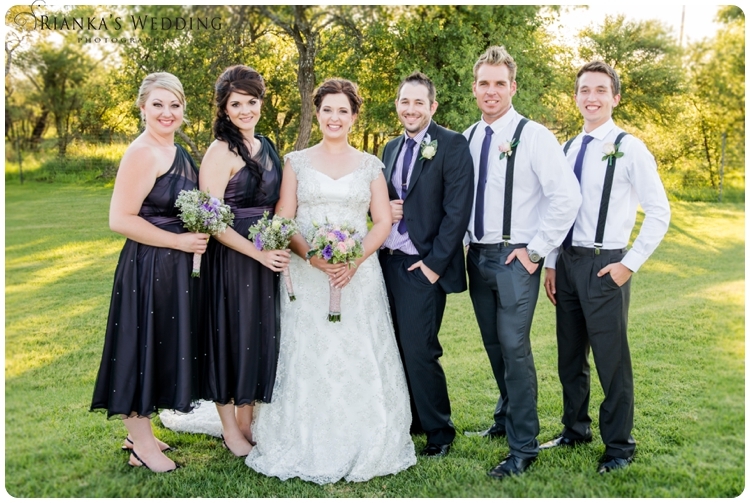 They got married out in Nylstroom at the Private Game Reserve – Tsekama Lodge. 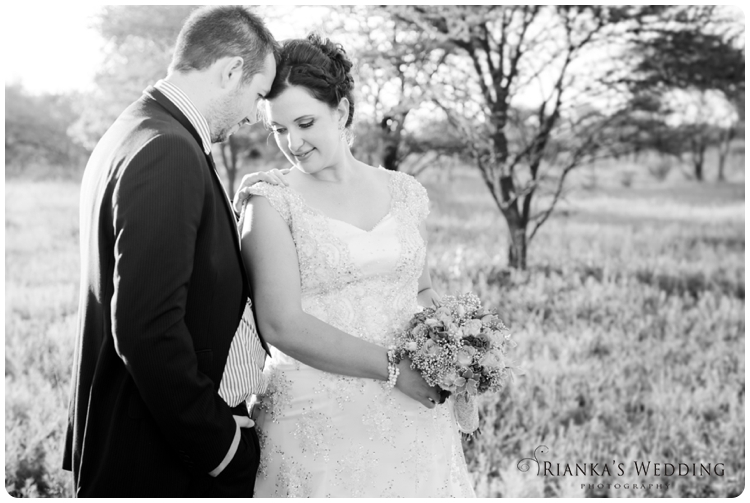 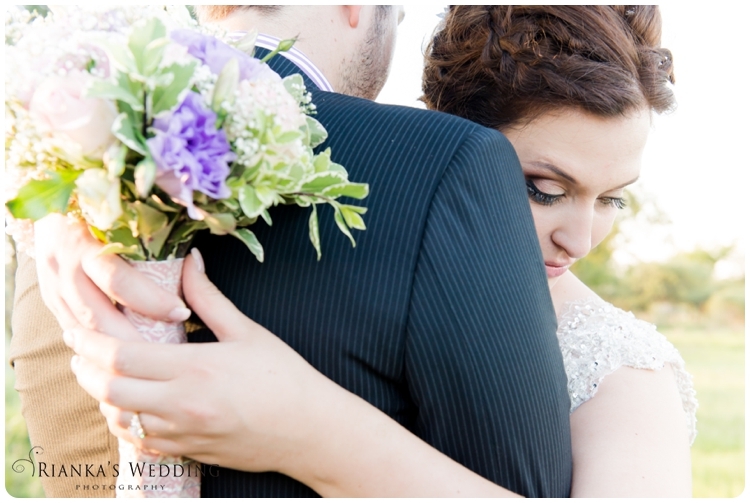 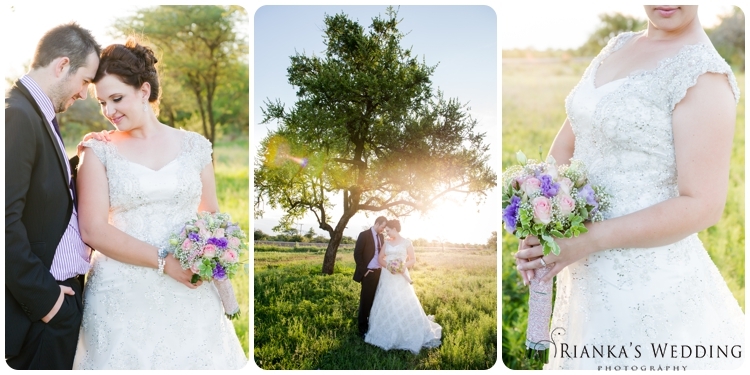 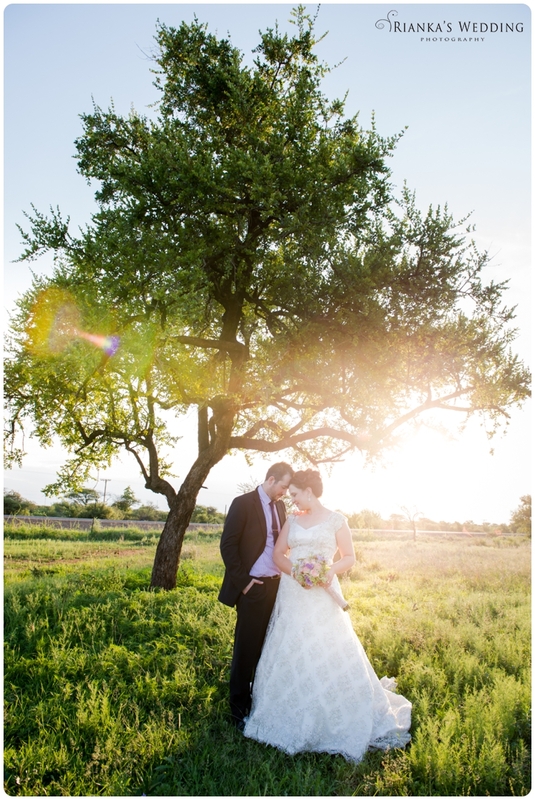 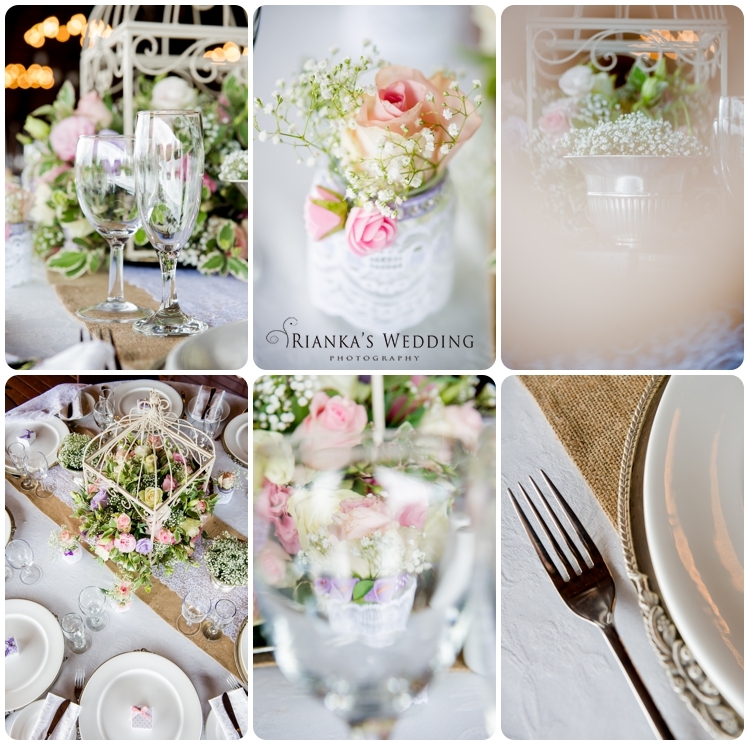 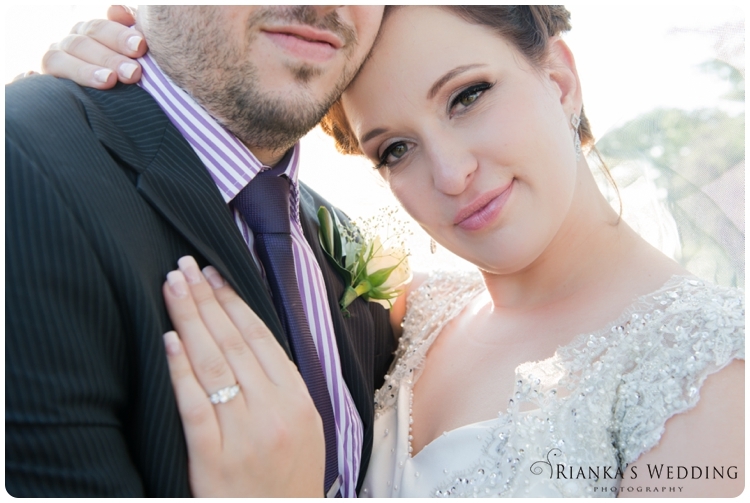 Anke & Henry truly had a soft romantic feel presence on the day. 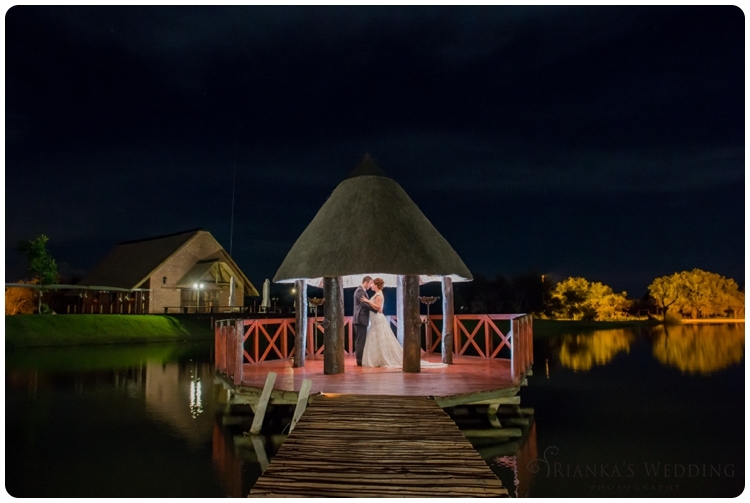 With friends and family that came to enjoy, not only their wedding but also the magnificent scenery the venue had to offer. 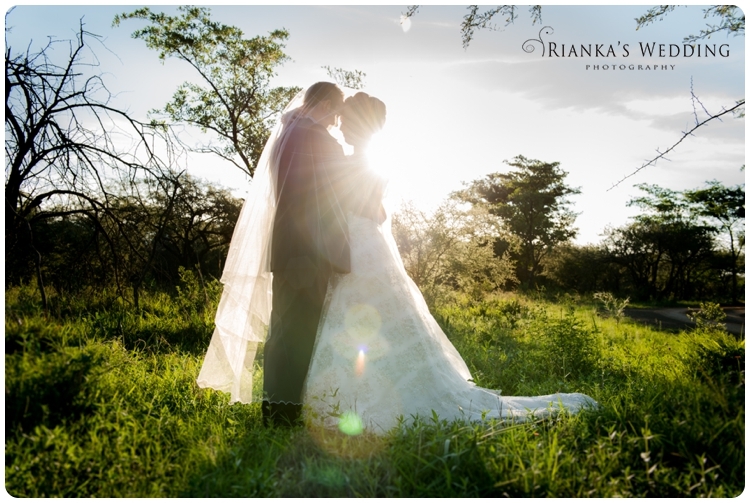 I absolutely love natural light, and what a stunning afternoon we had photographing their couple session. 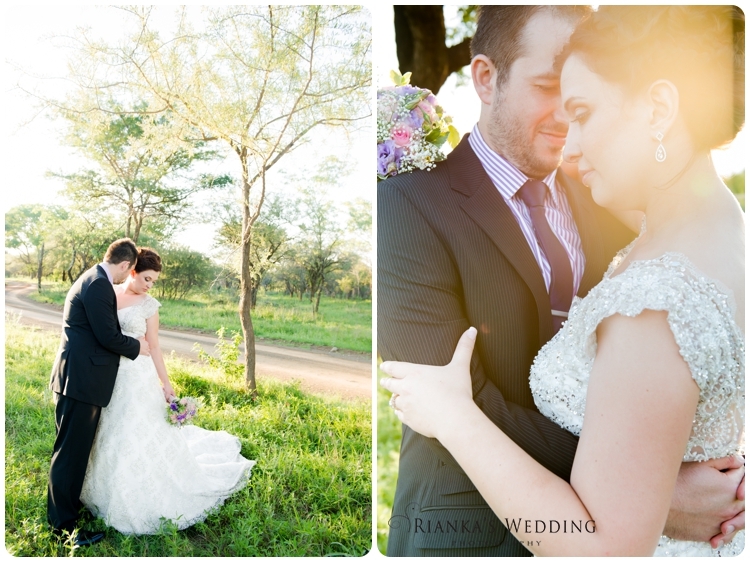 They had so many in love moments between them, that the beauty of the afternoon light literally highlighted the first couple photographs of these two newly weds. 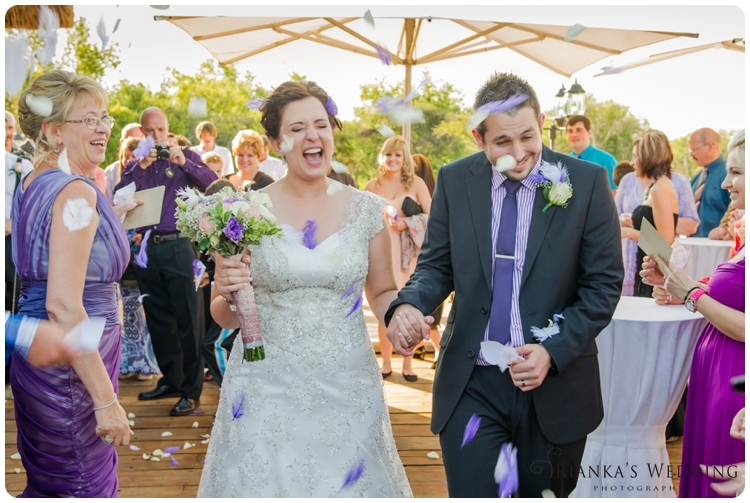 We wish you years of happiness, hours of sunshine, months of laughter and endless moments together.